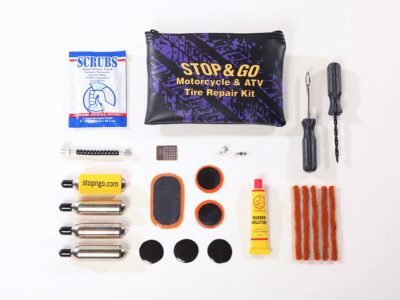 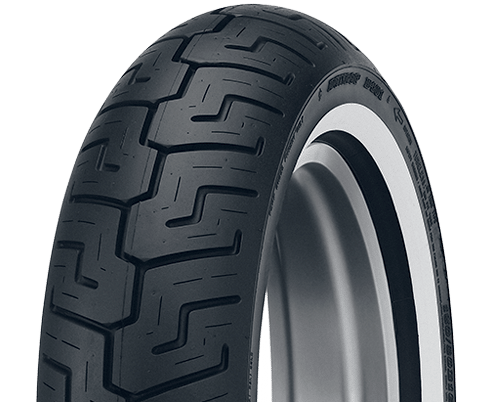 An advanced tread pattern and specifically formulated compound helps deliver impressive grip in wet and dry conditions and helps provide long tire life. 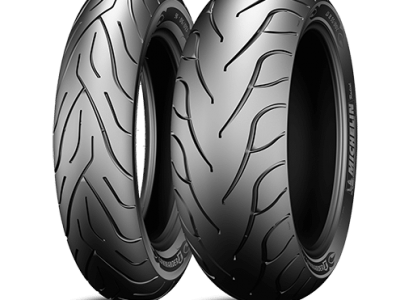 Incorporate a computer-optimized tread profile to help promote even wear. 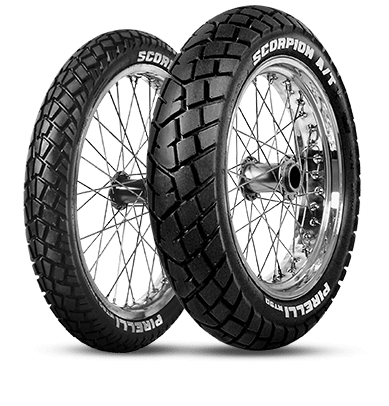 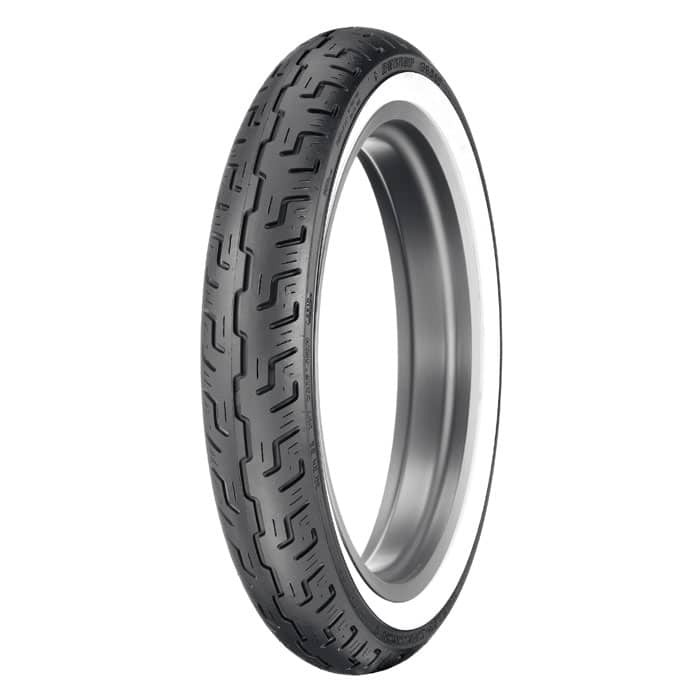 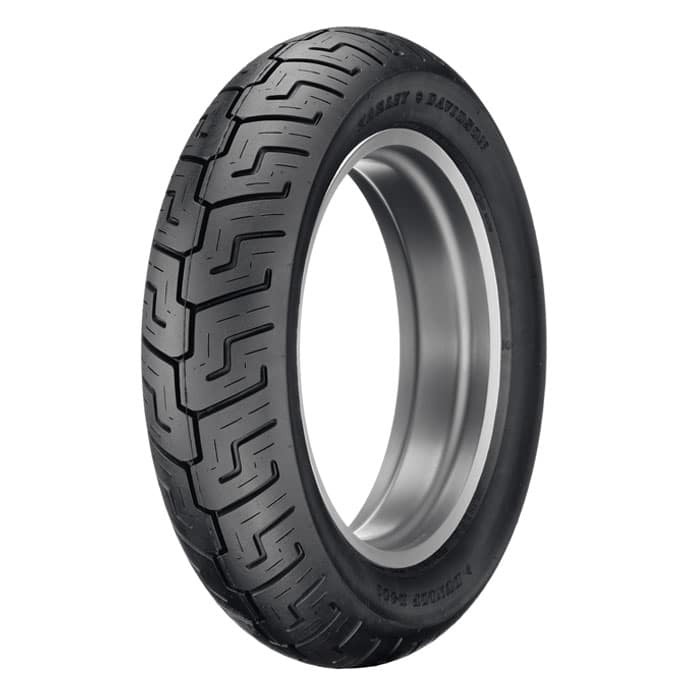 The Dunlop Harley-Davidson Tire Series feature special Harley-Davidson branding on the sidewalls. 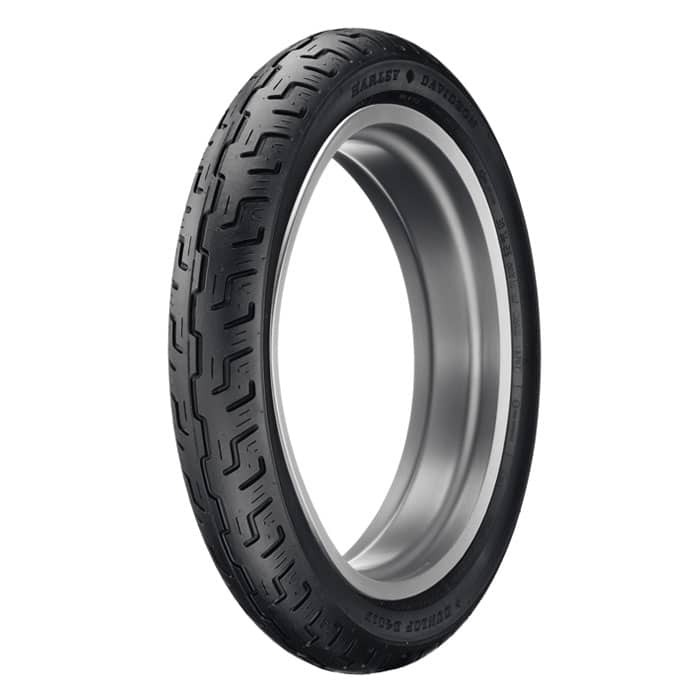 Available in Blackwall (BW) Narrow Whitewall (NWW) and Wide Whitewall (WWW).